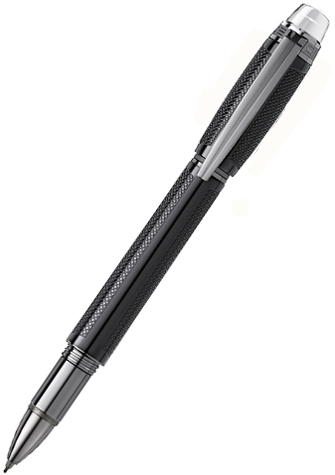 The StarWalker Extreme collection is an evolution within the existing product line. 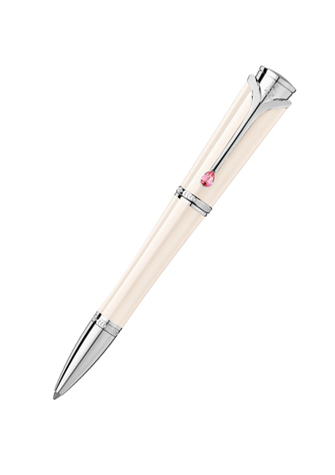 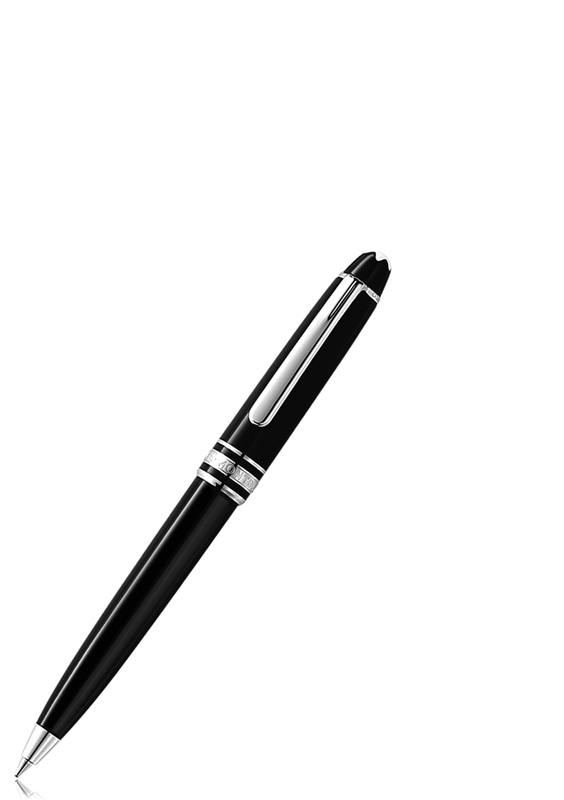 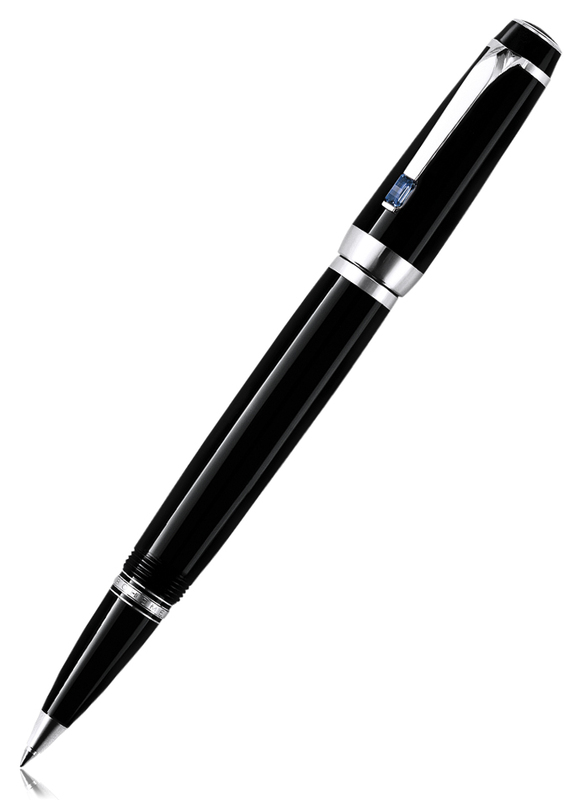 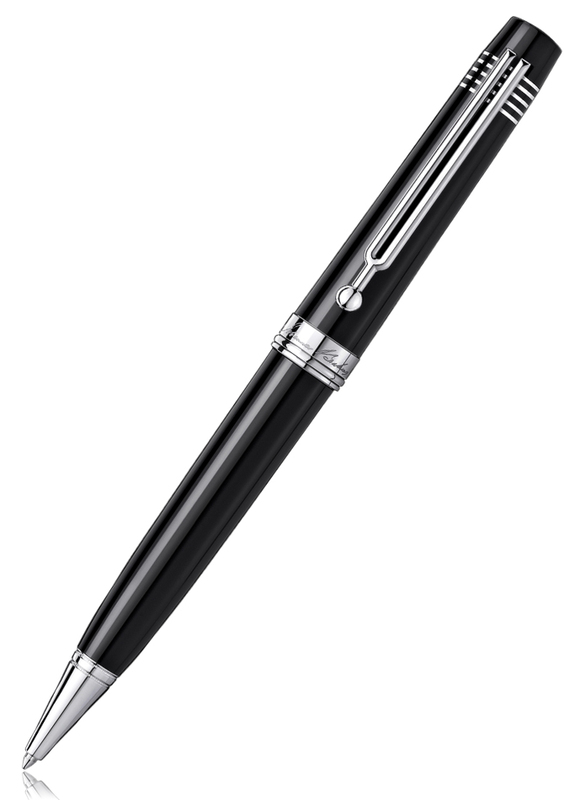 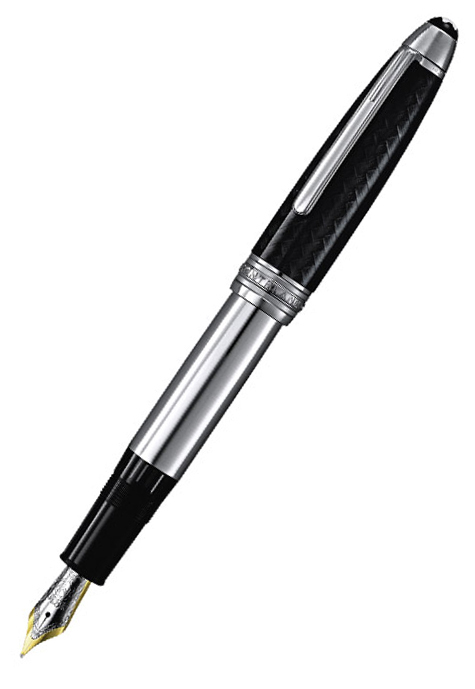 The bold and strong silhouette and the floating Montblanc emblem enforce its statement of modernity. Cap and barrel made out of black precious resin with diamond-cut structured inlays and ruthenium-plated clip and fittings.